Home marijuana/cannabis Legalization vs Mexico’s Powerful Cartels: Who’d Win? 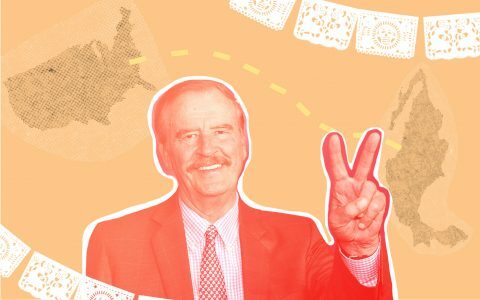 Legalization vs Mexico’s Powerful Cartels: Who’d Win? In Mexico City, 33-year-old businessman Bernardo Pérez Rojas wants to take a plunge into the cannabis economy, but first with measured steps. Pérez Rojas, a stylish man with longish hair wrapped in a ponytail, is the CEO of Grupo Perfumeros de México, a fragrance and flavoring company that produces products to enhance the flavors of sausages or cheese, add color to alcoholic beverages or enhance scents for soaps or shampoo. 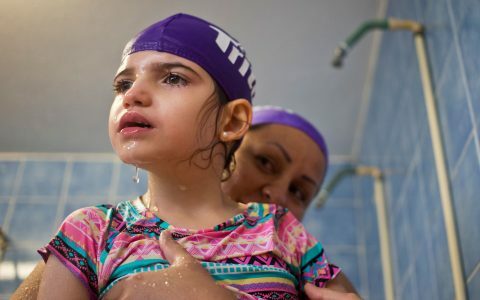 Pérez Rojas is seeking a Mexican government permit to import CBD products to Mexico to refine them into a line of flavored waters, sodas, gummies and lotions. He’s already giving out promotional samples of flavored CBD water – without the CBD. His eventual goal is to expand his business to legally cultivate cannabis, eventually including THC varieties, and someday offer cannabis-infused edibles for non-medical use. “I am praying to God that will be in place if things work out on all counts,” he tells me. The phrase on all counts can mean a lot in Mexico. In this case, it includes the glancing hope that the country’s powerful drug cartels will ease their way out of the cannabis business and allow the legal market to take over. That’s a lot to hope for. In Mexico there is a real fear that moving too fast on cannabis legalization could invite more corruption and tumult—even in a legally sanctioned industry. The RAND Drug Policy Research Center values Mexico’s illicit narcotics trade at $6 billion to $8 billion a year. Thanks to legalization in the US and Canada, cannabis represents a shrinking portion of the cartels’ portfolio, which includes heroin, meth and cocaine. RAND estimated that cannabis represented 15 to 26 percent of illicit Mexican drug activity in 2010. Seizures of cannabis at the United States border have plummeted since then, an indication that state legalization may be drying up demand in the north. South of the border, some would-be legal cannabis players say they hope a regulated industry – particularly now with just low-potency products — could be no more threatening to the cartels than Advil. Yet fear still pervades over the criminal networks might react. … How will the illegal market take it? “To be honest, I am uncertain about that: How will the illegal market take it?” asks Andrés Pérez Cadena. The 31-year-old marketing executive and entrepreneur from the northern Mexico city of Monterrey founded a company, Fincan Pharma, that hopes to generate investments for a legal cannabis economy and become a licensed cannabis producer for the Mexican market. He plans to start with CBD products and then expand to full cannabis line if the country moves to full-scale legalization. Benjamin Smith, a Mexican Drug War scholar at Warwick University in London, said cannabis legalization in Mexico could well benefit the country economically, particularly if regulation can provide opportunity and “money to (potential) producers in the peasant economy and rural economy that has been destitute.” He is uncertain on the degree that cannabis reform alone can reduce violence. 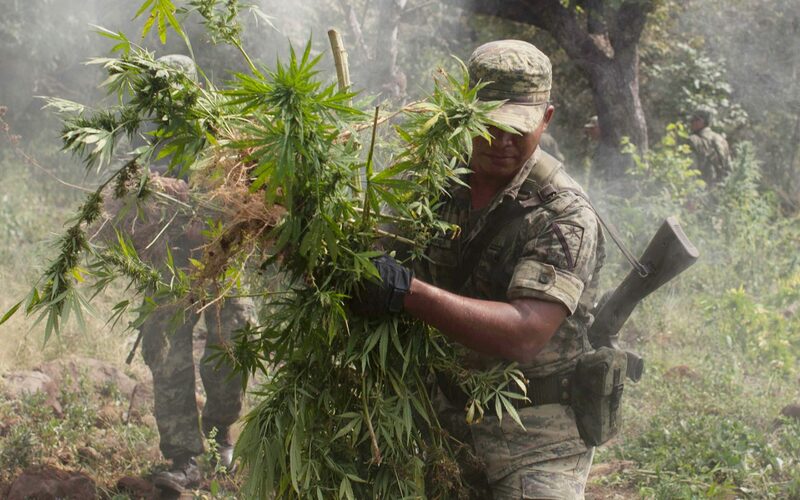 Smith, co-editor of Beyond the Drug War in Mexico: Human Rights, the public sphere and justice, says the cartels are already cutting cannabis production while evolving as “poly-crime groups.” Cannabis fields that were being scorched by government paramilitary groups in 2010 were being burned by cartel growers themselves five years later in order to grow poppies for heroin. And that’s a problem, Smith says. Criminal networks intrude even in innocuous markets like Mexico’s coffee trade. He wonders if legal cannabis will be a ripe target for shakedowns or other forms of infiltration. “Will corruption tank the (legal) marijuana trade? My answer is yes it could,” he told me. Last April, a political poll by the non-profit group Mexicans United Against Crime found that 56 percent of respondents remained opposed to legalizing cannabis. That was down markedly from 77 percent in 2010. 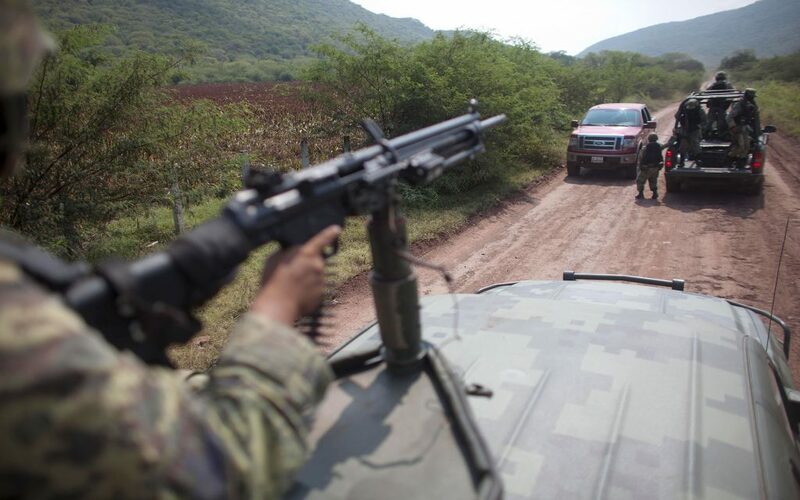 Yet notably, the 2017 poll also said that fewer than 15 percent of Mexicans were comfortable with the overall security of their country—the lowest level in a decade. But cannabis advocates, particularly young people embracing the cause, believe marijuana reform and ultimately full legalization is indeed a path to Mexico’s wellbeing. Muñoz says his group, with more than 2,000 members, “is fighting for the rights of cannabis consumers” in hopes of someday opening a retail dispensary, or perhaps several of them, in Mexico City. Until then, it is partnering people with medical conditions with doctors and lawyers to help them obtain cannabis. Meanwhile, the group is fundraising by selling custom shirts. The shirts have hidden interior pockets to conceal cannabis for consumers wanting to carry more than Mexico’s legal limit of 10 grams. But serious challenges persist. Pérez Cadena, the Monterrey entrepreneur who wants in on a legal cannabis industry in Mexico, doesn’t figure the narcotraficantes are going away any time soon. He just hopes that an eventual regulated Mexican market might make the cartels less relevant, at least when it comes to cannabis.